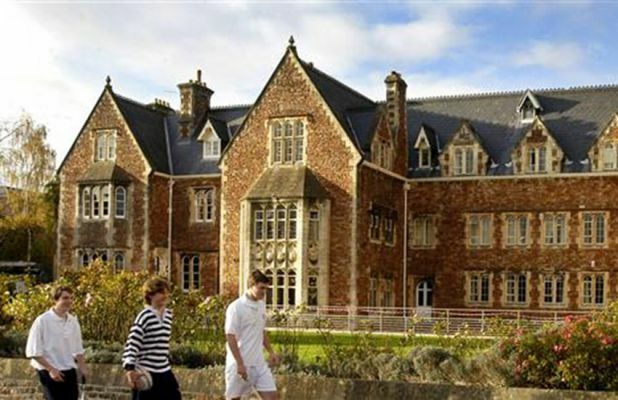 Students who undertake 2 subjects for revision are welcome to stay residentially at Clifton College for the week. Residential students will be allocated a study bedroom in one of the College’s boarding houses on campus. Rooms may be single, twin or triple, so students can get to know one another and support each other, both inside and outside the classroom. 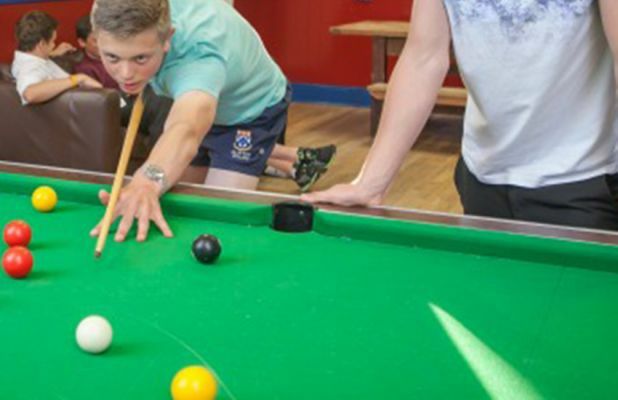 Each boarding house has a well-equipped common room, with comfy sofas, a television and DVD player, along with one of a pool table/table tennis table/table football. In addition, Pastoral Staff are available to supervise and assist students at all times during their stay. We take great pride in the pastoral care offered on the course, since this is of great importance in ensuring students learn effectively. 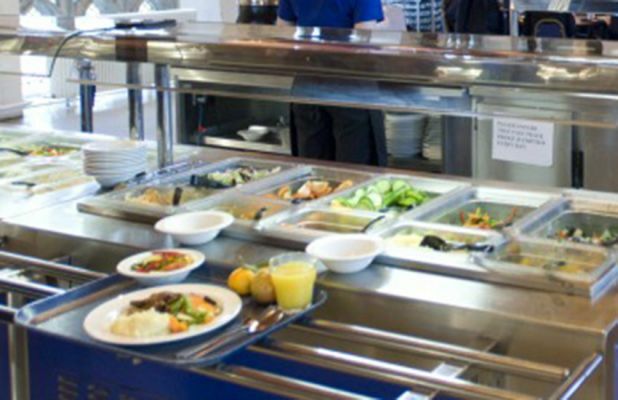 3 meals a day to cater for all tastes will be served in the main dining hall, with various options available for vegetarians and those with special dietary requirements.